You know how I tend to binge-read, right? Well, I found a new addiction. An author I absolutely adore. I met Cindy at a thing at my kid's school and she was amazing enough to agree to guest post. As with all my Dream Chasers, I read one of her books to prep and was absolutely blown away. Not even kidding. 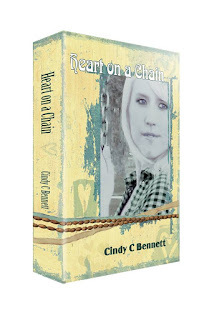 Per her suggestion, I read her best-selling book - Heart on a Chain. I laughed, I cried, and then I read the whole darn thing again. I NEVER reread a book after I've just finished it. It was seriously that addicting. Now that I'm thinking about it, I'm feeling the desire to read it a third time. What have you done to me, Cindy?! I can't wait to see what she has in store for us next! “Dream Chaser.” It sounds so romantic, flitting through a field of flowers (with no spiders or other creepy crawlies to be had, of course), wearing a breezy summer dress in blurred light so that everything is lovely and dreamlike. The truth is that chasing your dreams is a lot of hard work, courage, and a willingness to fall and get back up again. I’ve always wanted to write. I don’t remember a time that it wasn’t part of my psyche to want to write. But fear held me back. I spent years secretly writing the beginnings of novels, not telling anyone of my most precious dream, afraid of mockery and lack of success. I didn’t ever actually complete a whole book. That way I didn’t have to actually pursue the attempt to be published. I had a long list of reasons why I couldn’t have a book published: I was too young and therefore didn’t know enough to write anything worthwhile, I was too busy with my four young children, I was too sheltered to have any kind of effective observance of the world, I was too poor to buy a computer or a writing program, I was too uneducated since I only had a high school degree. I was too anything that I could think of to avoid risking rejection, ridicule, and most of all failure. And it makes me sad that I let those apprehensions hold me back. 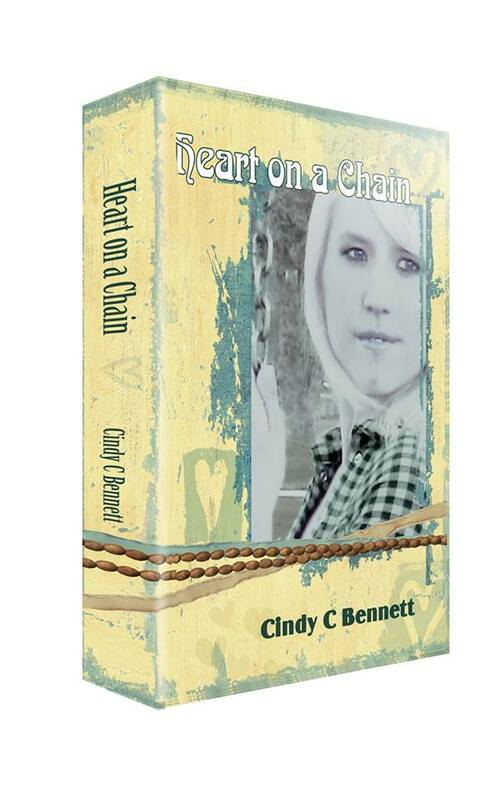 Then a few years ago I started writing a story for my teenage daughters (Heart on a Chain). When I finished that one, I began a second (Geek Girl). After I finished them both, my girls asked why I didn’t publish them. It occurred to me that that was a really good question. Why didn’t I? I queried several agents, and the exact number of agents I queried sent rejections. It’s hard to get rejections of something that is not only the manifestation of your deepest, most precious dream, but also of something that you suspect is pretty good. The doubt creeps in and your suspicion changes from thinking it’s pretty good to knowing it’s awful. At that point there were very few people who even knew I’d written anything because of that deep-seated fear of being made fun of for something so important to me. Finally, I joined an online class in how to write a query. 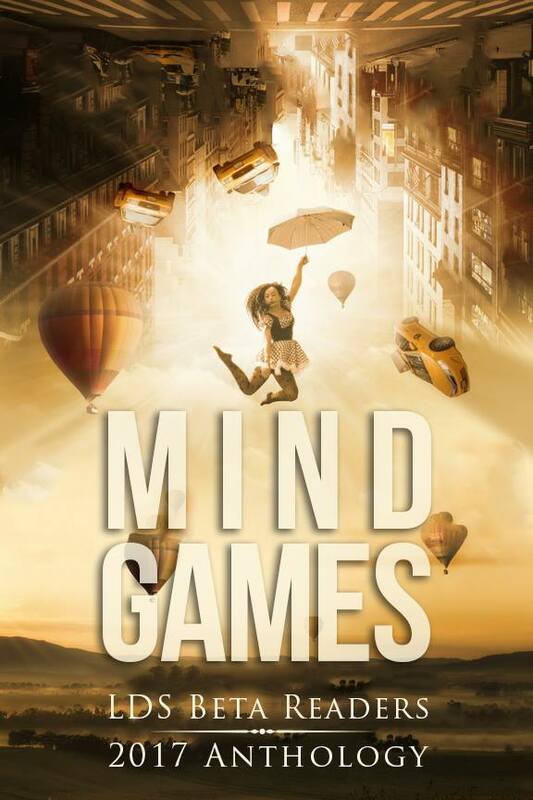 It didn’t help me to write a query letter that had agents falling all over me, but it introduced me to two very dear friends (authors Camelia Miron Skiba and Jeffery Moore) who are now part of my 6-years-old-and-going-strong critique group. When we began our critique group, I don’t think we even knew that’s what we were. Through them and their encouragement I was able to learn about self-publishing and decided that was the route for me. Now, 7 or 8 years after completing those first two novels, I have written seven full length novels and nine novellas. I’ve been published both traditionally and independently. I’ve taught classes on writing and marketing, I’ve spoken to school groups, I’ve done countless book signings and sold several thousand books. I’ve had reviews both good and bad (and, oh, how those bad ones hurt even with the knowledge that you can’t please everyone). I’ve become part of an author community I didn’t know existed and have become close friends with many of those amazing people. My critique group has expanded to include Sherry Gammon and Juli Caldwell. I’ve attended several writer’s conferences. My two now-grown daughters are still my biggest fans. I’m also still chasing the dream, because there is no magical end to this journey. It’s a constant journey, with its roller-coaster ups and downs, its stresses and rewards, and its good days and bad days. Kind of like life. And what an amazing life it is. Bennett lives a most unglamorous life in the beautiful state of Utah. 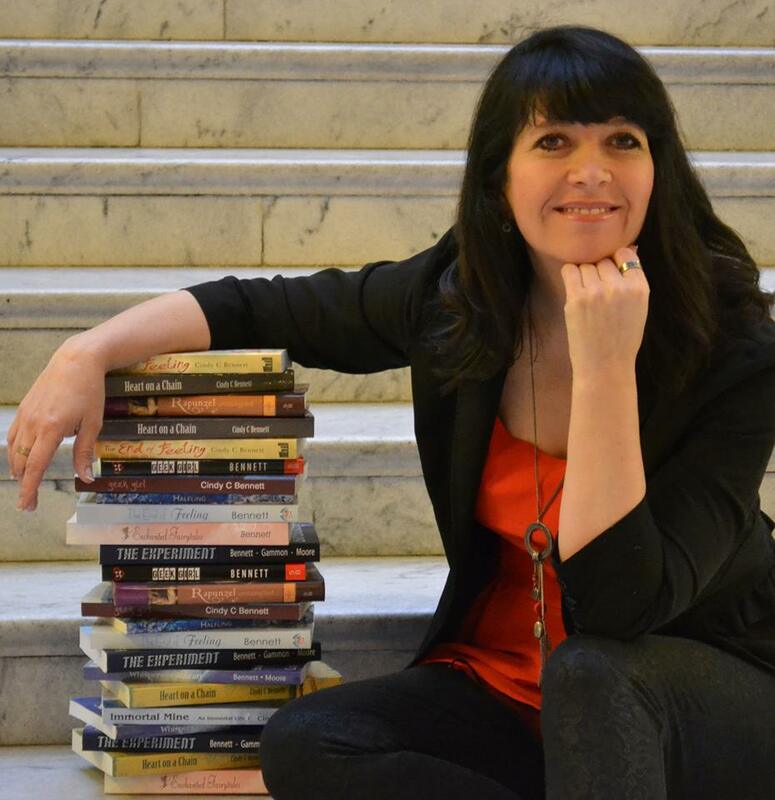 She is the author of several YA books in many sub-genres. She's the mom of two daughters, two sons, two daughters-in-law and a son-in-law, not to mention her three adorable grandbabies and her dog Phoebe. She loves gooey cookies, dark chocolate, and cheesy popcorn. She hates housework and cooking, and has no plans to become a domestic goddess. Her favorite pastime--other than writing--is riding her Harley.